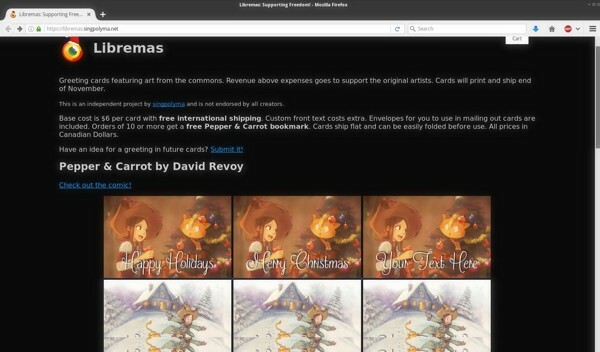 Singpolyma creates and sells greeting cards on his website Libremas with artworks from the commons. 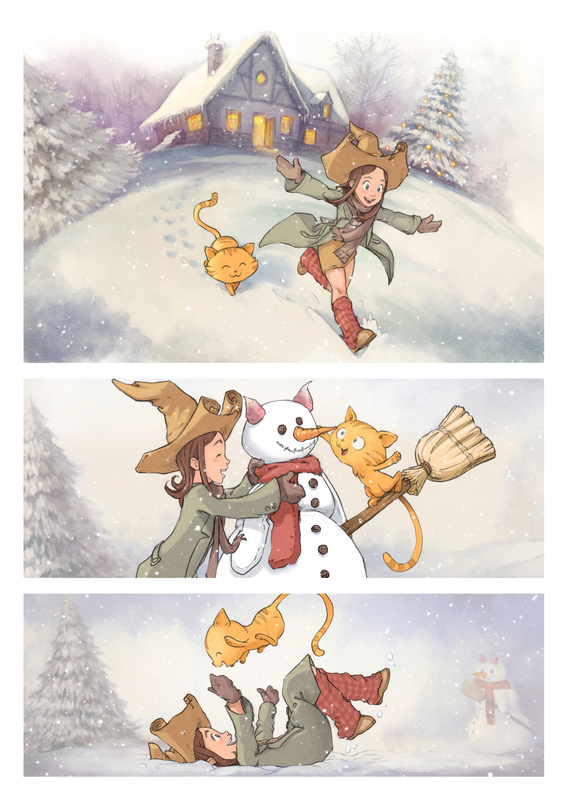 You'll find on his page a full collection of Pepper&Carrot cards to customize with your own text. You'll find also artworks of Nina Paley, Piti Yindee and Caminandes from the Blender Institute. 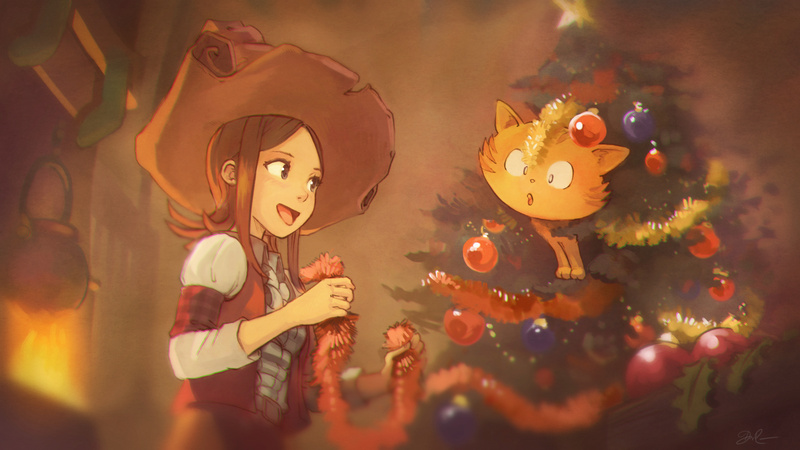 Revenue above expenses goes to support the original artists; thanks for this project Singpolyma! Thank you Itzcuauhtli ! Yes, I'm very flattered by this spalsh screen easter egg made by the Krita development team! Thank you for the screenshot.